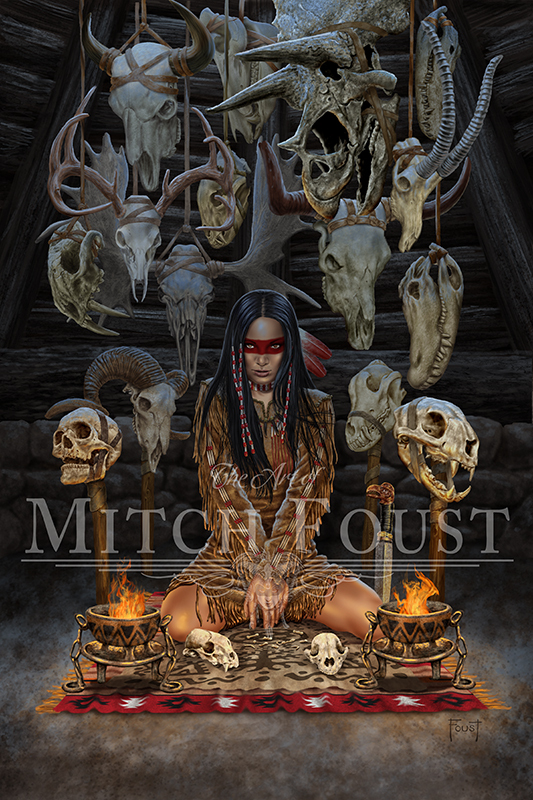 Mitch Foust discovered a passion for Fantasy, art, and history at an early age. He started his art career producing comic books in the black and white comic boom of the 1980’s. 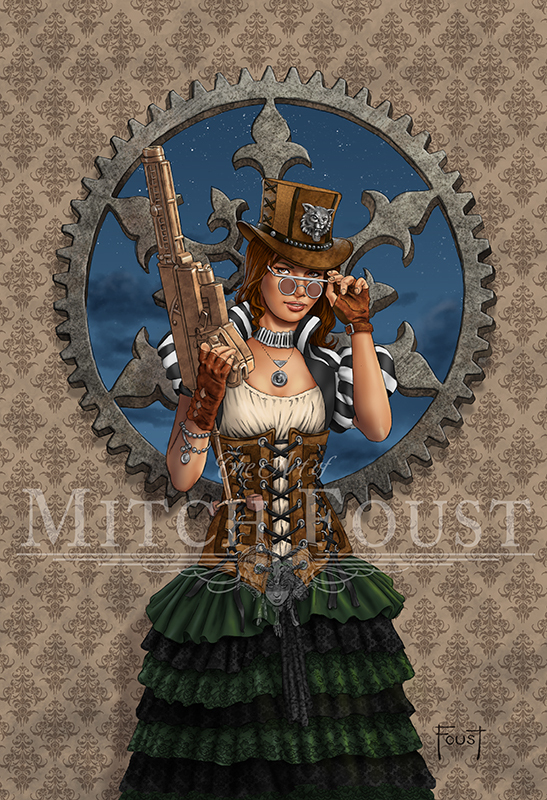 Foust has gone on to produce many illustrations for comics, book covers, role playing games, and t-shirts. Mitch has developed a fascination with textures and details in his work. He strives for as much realism as possible, creating his own unique look to his fantasy paintings. Since 2009, he has compiled his work into an annual Yearbook. These Yearbooks contain all of the work produced in the previous year. His work may be found online at mitchfoustart.com.